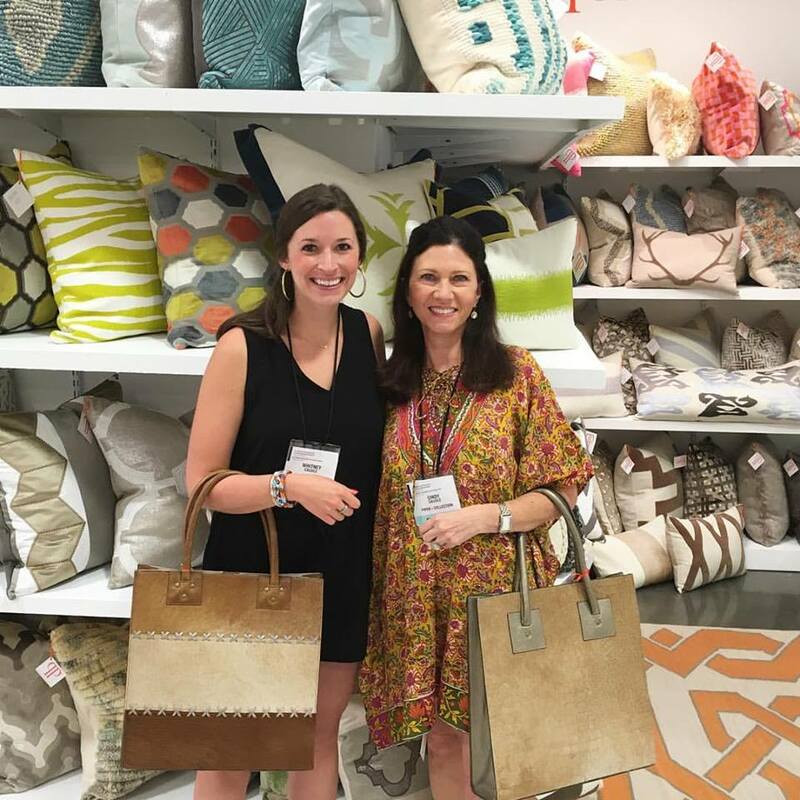 Based out of Charlotte, North Carolina, Piper Pillow Collection is comprised of Cindy and Whitney Caudle, a mother-daughter design team studied in interiors and textile design. 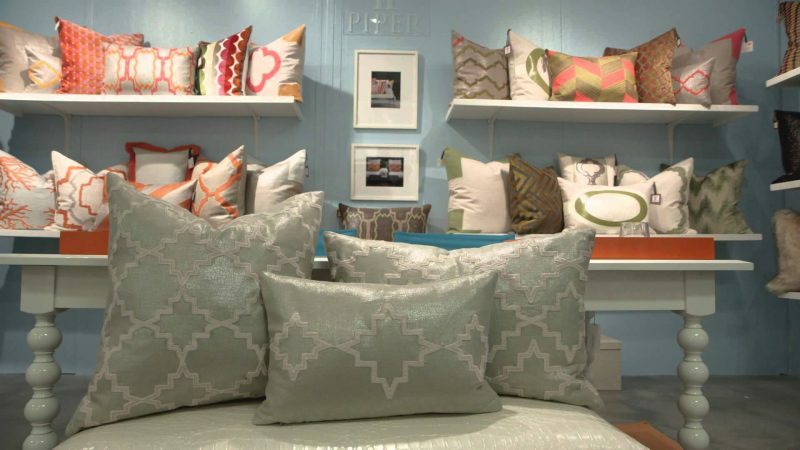 After noticing pillows as an often overlooked opportunity for decor, daughter Whitney sought to transform interiors with her eye-catching pillow designs. Piper Collection brings a youthful spirit to contemporary design with bold graphic patterns, classic shapes, and beautiful detailing in daring color combinations. 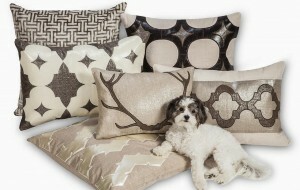 Pillows feature bespoke fabrics and textures, such as leather, faux fur, and their signature metallic linen. This entry was posted in Artists and tagged authentic, bespoke, contemporary pillows, curated, designer, designer pillows, donjenna, experienced, handcrafted, innovative, luxury, modern design, modern pillows, pillows, quality, unique, well crafted.